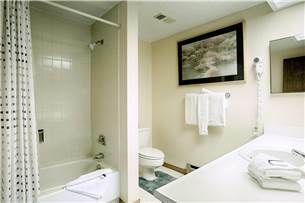 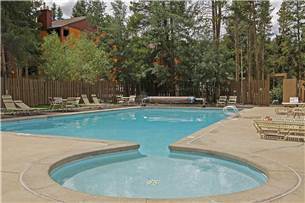 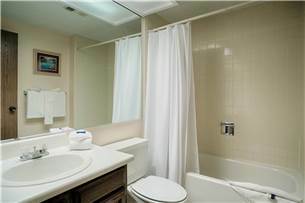 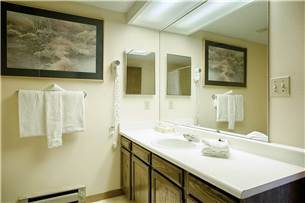 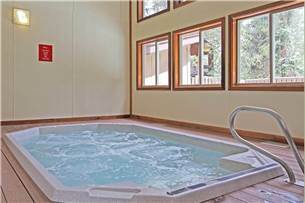 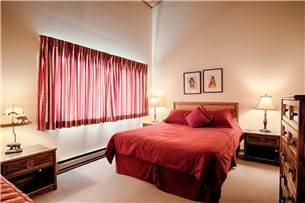 Hot tubs/heated pool, quick walk to Main St & ski lifts! 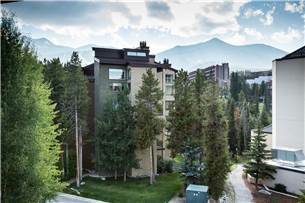 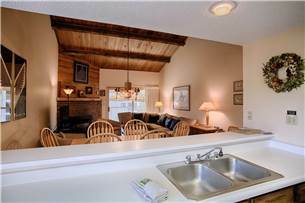 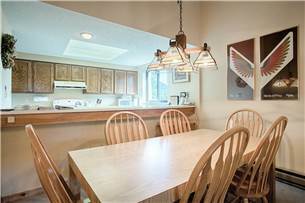 Situated on Columbine Road just two blocks from Main Street and within 200 yards from the Quicksilver chairlift, this cozy two bedroom offers some of the best Breckenridge lodging available, convenient to the slopes, the nightlife and shopping on Main Street. 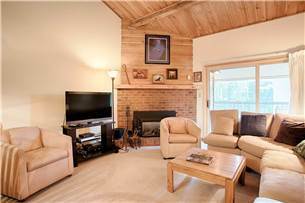 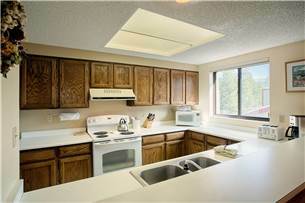 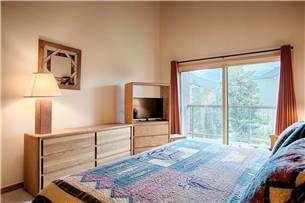 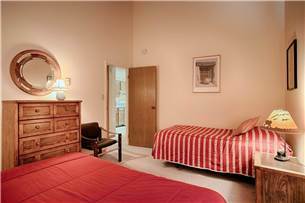 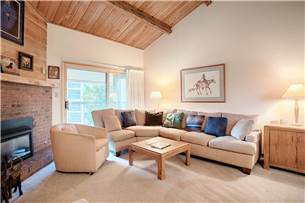 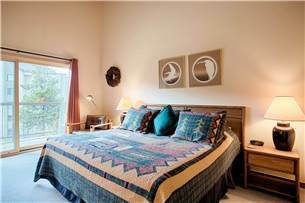 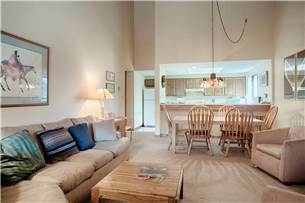 This remodeled condo features a spacious floorplan with heated underground garage parking and elevator access. 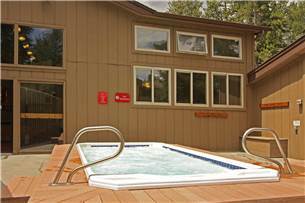 Guests enjoy access to the Columbine pool & hot tub area, which provides an outdoor heated pool, and indoor & outdoor hot tubs.